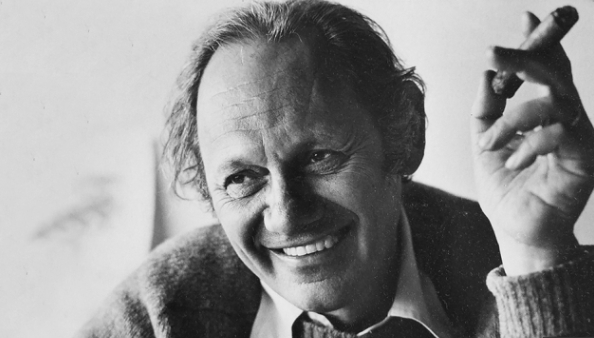 The work of Murray Lerner, who passed away yesterday at the age of 90, is familiar to almost all fans of Jimi Hendrix, even if his name does not instantly ring bells of recognition. Murray Lerner, documentarian of rock history. 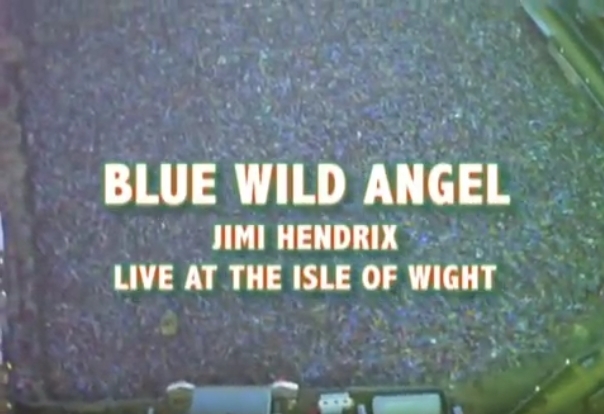 Through the success of his film about the Newport Folk Festival titled Festival, Lerner was brought on board to document the preparation and staging of the 1970 Isle of Wight rock festival. The festival drew a larger crowd than Woodstock, which had taken place a year earlier. But as might be expected when 600,000 people descend on a small island off the coast of England, problems were bound to crop up. Lerner's Message to Love: The Isle of Wight Festival offers a fascinating account of the festival, capturing everything from Joni Mitchell's on-stage meltdown to mercurial festival staff member Rikki Farr's high-strung dealings with just about everyone he came in contact with. 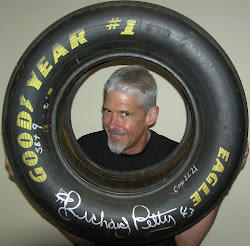 Fortunately for rock history, Lerner armed his small crew with plenty of film. As a result, Lerner's name is associated with quite the array of titles, all rooted in that single late summer weekend in 1970: Listening To You: The Who At The Isle Of Wight Festival, Nothing is Easy: Jethro Tull at the Isle of Wight, Miles Electric: A Different Kind of Blue, The Birth Of A Band: Emerson,Lake & Palmer Isle of Wight 1970, The Moody Blues: Threshold of a Dream: Live at the Isle of Wight Festival 1970, Leonard Cohen: Live At The Isle of Wight 1970, Taste: What's Going On Live At The Isle of Wight 1970. Jimi Hendrix on stage at Isle of Wight. 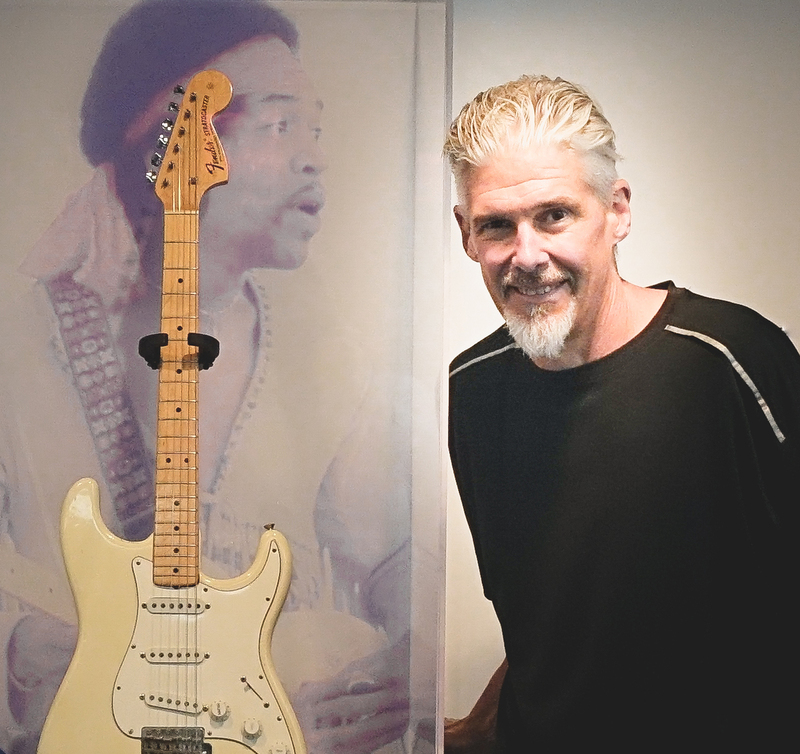 To the right of Jimi's Stratocaster headstock Hendrix road crew member Howard Parker, aka "H," observes the troubled set. Hendrix fans first saw Lerner's documentation of Jimi's performance excerpted on VHS and LaserDisc titles like Jimi Hendrix: The Great Pop Festivals and Jimi Hendrix at the Isle of Wight. 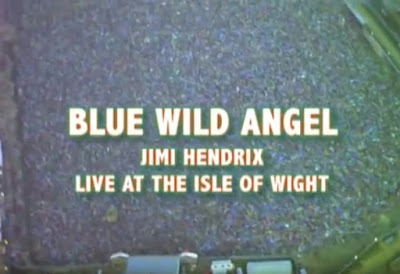 But it wasn't until the 2002 release of Blue Wild Angel: Jimi Hendrix at the Isle of Wight that an accurate assessment of Jimi's full set could be made. The fascinating documentary allows viewers to watch as Jimi struggles his way through one of his longest sets ever, complicated by repeated technical difficulties ranging from recalcitrant effects pedals to festival security walkie-talkie conversations being picked up by the amplification chain and broadcast to the audience. 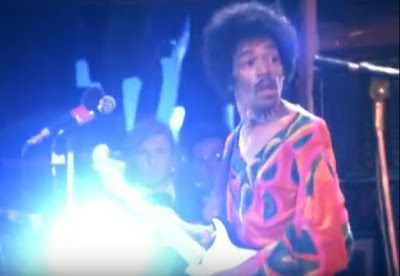 As a Hendrix performance, Lerner's film offers moments of typical Jimi brilliance rising above the shambles. A screen image from the film trailer depicts an aerial view of the 600,000 people gathered in the summer of 1970. When Blue Wild Angel: Jimi Hendrix at the Isle of Wight was released, Murray Lerner appeared at Philadelphia's Prince Theater for a screening of his new film. Afterwards, I had the opportunity to talk to him about Hendrix's set and the festival experience in general. 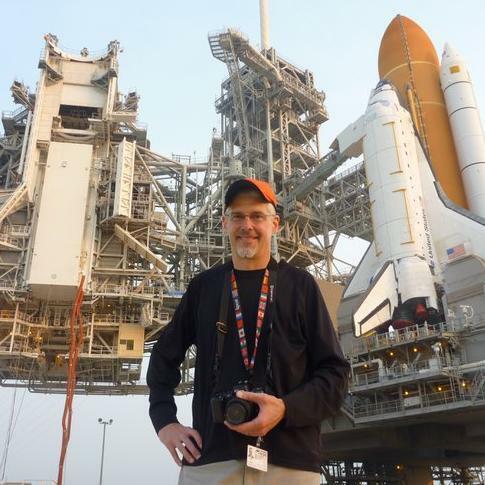 He was thoughtful and humble, characteristics that no doubt contributed to his ability to capture those critical moments that make so many of his films stand out.